Varmint X is designed specifically for the demands of predator and varmint hunters. The sleek polymertipped bullets are explosive upon impact. 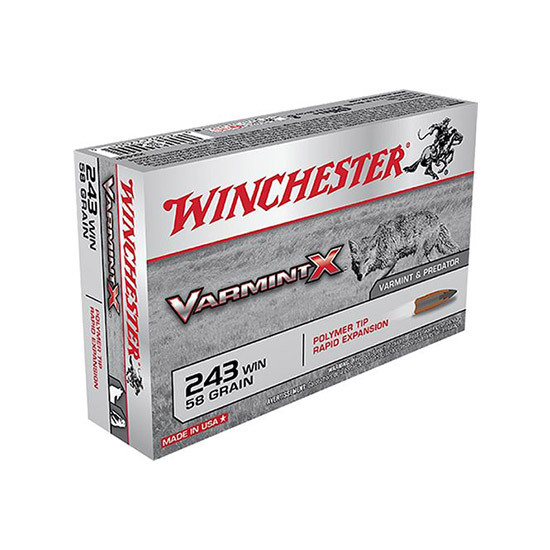 Varmint X gives hunters ammunition for pursuing everything from prairie dogs to coyotes.